Hotels and guesthouses have between one and five stars, showing especially the facilities offered by the hotel and not necessarily the standard of services. In general, pensions have fewer features but are often more intimate. Tourists particularly interested to visit many places and do not stay long in one place may prefer private rented rooms or guest houses that are cheaper. Sports enthusiasts can choose hotels that offer adequate facilities or if you want to relax, you might be interested in a well equipped hotel in a resort. 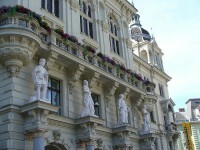 Today we present you some important hotels in Graz. Besides the well-known and popular Hilton and Mercur hotel chains, worth taking into account the 50 plus Hotels as well, which offer spa facilities and access to medical treatments. 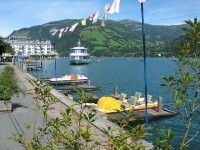 Most of these hotels are found near Salzburg and in Vorarlberg. 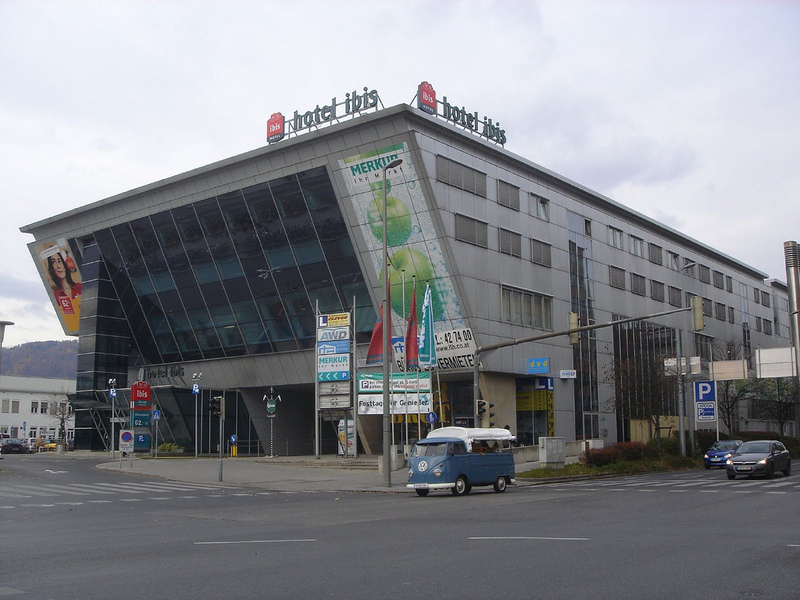 Other hotel chains in Graz that worth mention include the: Romantik-Hotels, Grand Hotel, Marriott, Bristol, Austria Trend, Hotel Post and Ibis. All are impeccable and provide quality services, but only a few have air conditioning in the room. The price of the hotel room is not dictated only by hotel category, but also by its place or the events and local traditions. The differences can be significant even within the same category. Lodging in Vienna, Salzburg and Graz is generally expensive and many hotels and hostels located in famous areas have high prices. You can make savings if you don’t stay in the center of the large cities. 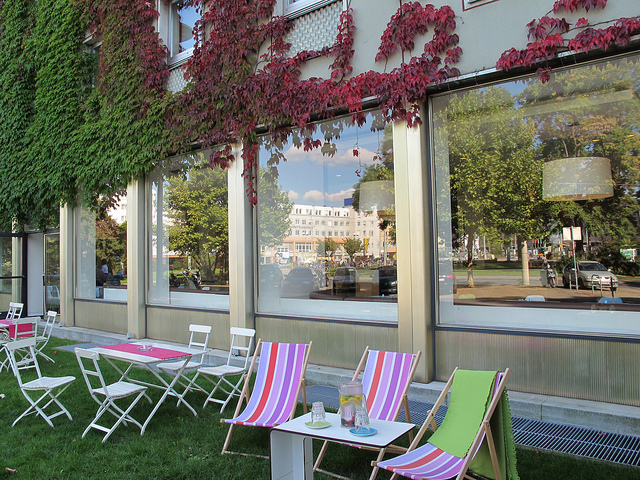 For example, in Vienna you can pay 20% less for a room area located immediately outside the Ringstrasse and even less if you are accommodated further from the center. In provincial towns is something cheaper but even here you can meet very different prices. 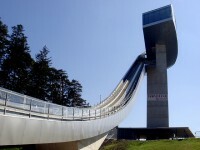 It will cost less if you go in low season, for example, if you visit in summer resorts specializes in winter sports. In cities, you can negotiate discounts for weekend visits or if you stay longer. When you book a hotel room in advance, you need to check if there are other charges as well that are noy included in the price, such as the Kurtaxe (at resorts) or for cleaning upon departure. In general, prices include some fees that MWSt, but sometimes they are separate. The breakfast is included in the price in every five star hotel. Some additional costs that you need to pay attention include parking, especially in big cities, poor exchange rates and high cost of telephone conversations.